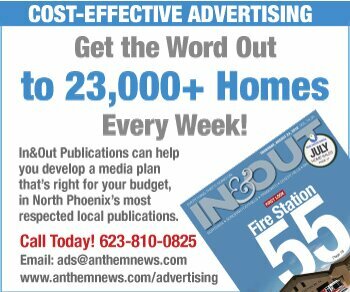 Here you’ll find news and feature articles about roadways, accidents and travel relevant to North Phoenix commuters and travelers, with a focus on the I-17 corridor. See also our Road Closures, Restrictions & Traffic Updates page for the latest updates on city, county, state and interstate roadways. 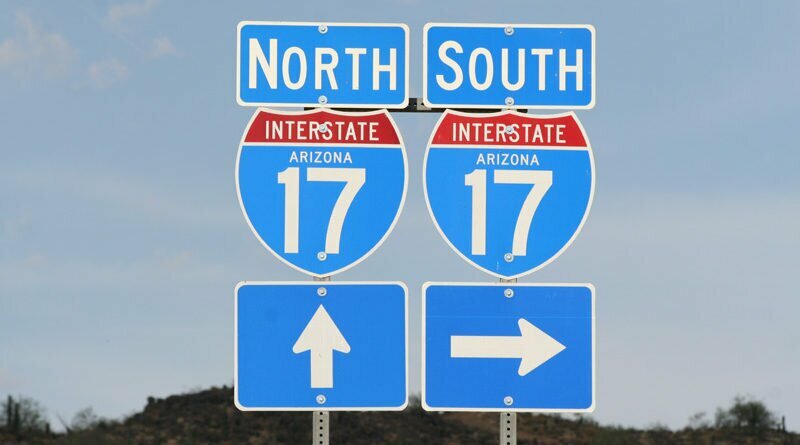 Construction has started on two new I-17 interchanges and a widening of the interstate. Minor lane restrictions are planned in coming weeks. Find out how the new interchanges will work—and why engineers say the new design is safer—and what’s in store for motorists. Construction will start in 2020 on a third southbound lane. It’s the first piece of a plan to create three lanes in both directions, then build flex lanes—open to one direction at a time depending on need—northward to Sunset Point. 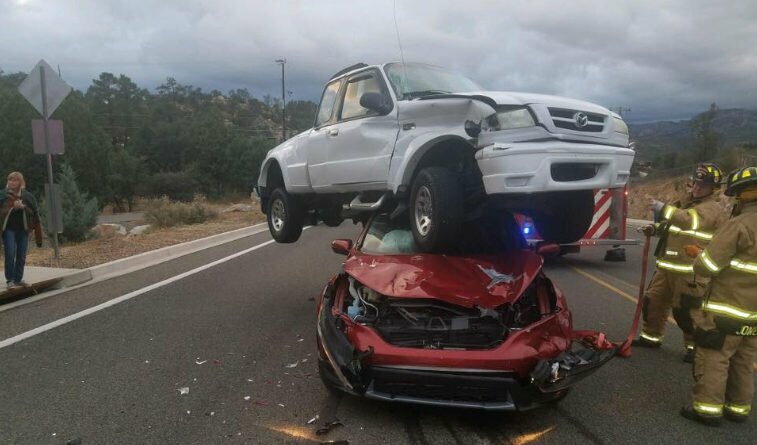 Among all the arguments for seat belts, this crash in Yavapai County Sunday night is a pretty dramatic one. 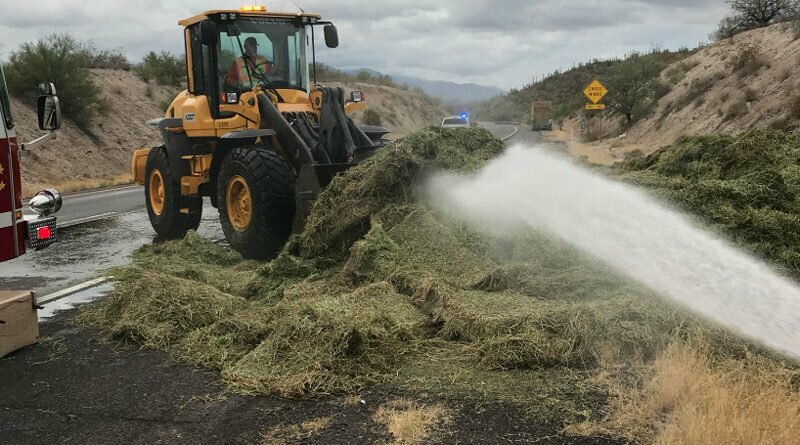 A load of hay caught fire on a semi truck Monday afternoon, causing some traffic delays on northbound I-17 near the Table Mesa Road exit. Daisy Mountain Fire crews were all over it, and the agency couldn’t resist having a little fun with its official statement. I-17 will be closed in both directions up to seven times near New River late Saturday night and early Sunday morning, with each closure lasting up to 20 minutes. Other closures are planned between Thomas and Indian School roads. A long stretch of Loop 303 in the West Valley will be closed on Saturday, Sept. 22, for a pavement-improvement project, according to the Arizona Department of Transportation. 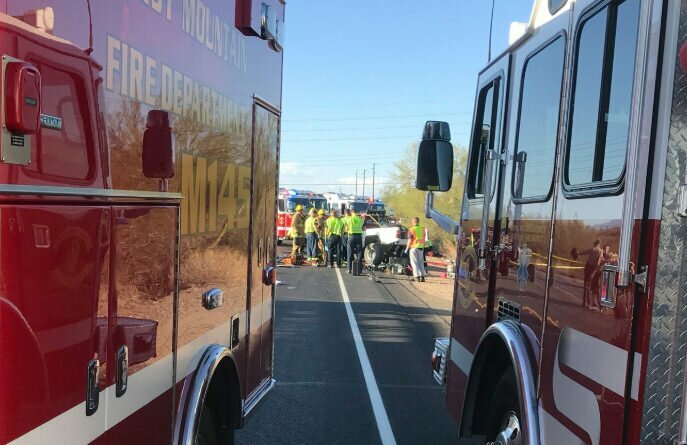 One person died and three were injured, two seriously, in a head-on crash Sunday afternoon in New River involving a pickup truck and a side-by-side vehicle known as a UTV. 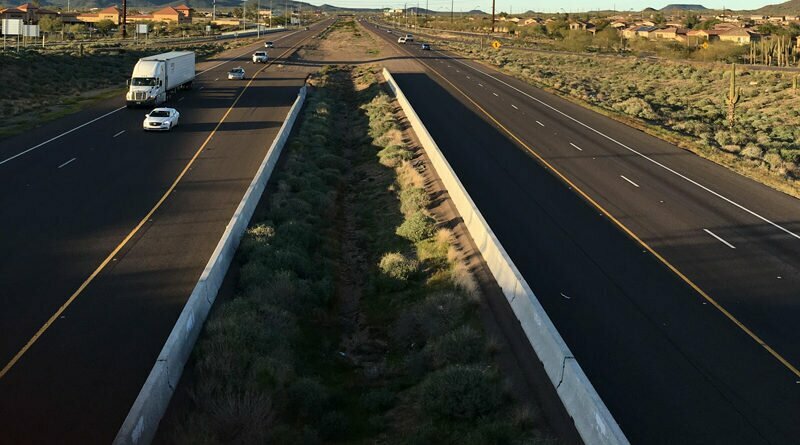 ADOT is making investments with an an eye toward an interstate freeway that would run between the two largest cities in the country not directly connected by one. 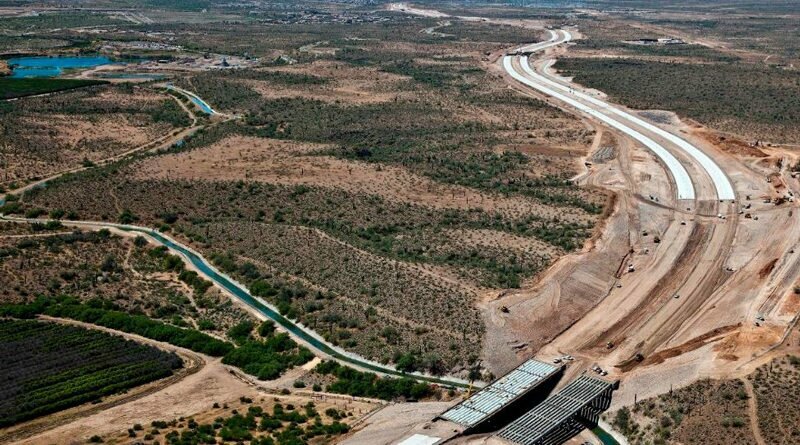 In Arizona, it would run from the Mexican border to Hoover Dam. Multiple crashes and long backups Saturday, Sunday and again today were nothing new to drivers who’ve headed north on holiday weekends before. Thing is, it’ll almost surely be 2021-22 before any serious changes are made. Find out what happened this weekend, and what’s planned for the future. Drivers should expect heavy traffic on highways to and from popular destinations during peak travel times over Labor Day weekend, but no construction-related closures are scheduled, ADOT says. 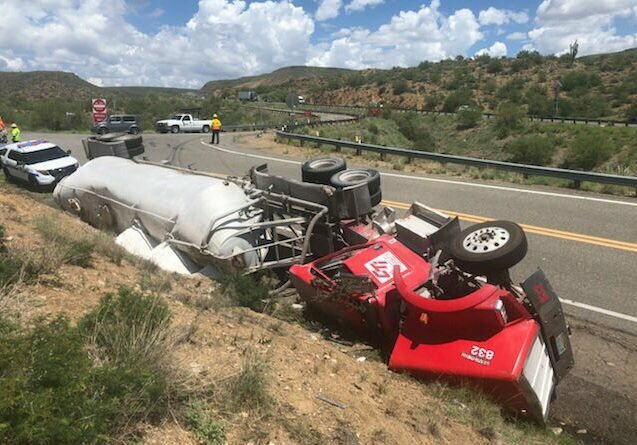 A semi rolled over on I-17 today near Bumble Bee Road exit, about 14 miles north of Black Canyon City, slowing traffic in the northbound lanes. No injuries were reported.